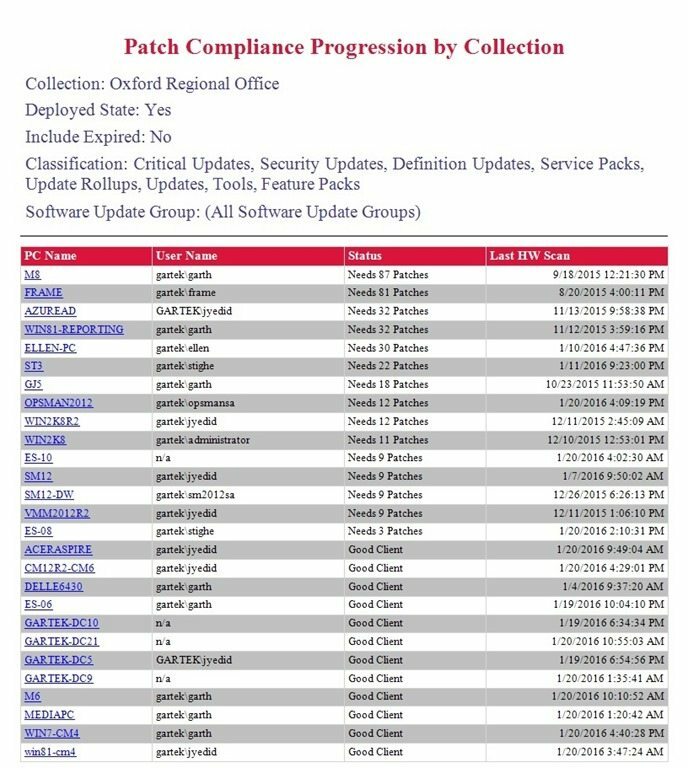 April 2019’s free SCCM report is Collection Details. Get it here! Our products are designed for ConfigMgr Experts by ConfigMgr Experts. We focus on providing you with software solutions and consulting services that are easy to implement, and have an immediate impact on your company’s bottom line. The team at Enhansoft combines real-world system management experience with high-level programming expertise to design System Center Configuration Manager software that is easy to implement, and has an immediate impact on workload and company bottom line. Enhansoft is a privately-held company with its headquarters located in Ottawa, Canada. Enhansoft’s trusted, best-of-breed IT solutions are successfully implemented by global enterprises and government organizations alike, in order to mitigate security and compliance risks, enhance accountability, lower IT costs, and increase efficiency within the Microsoft System Center Configuration Manager environment. © 2017 Enhansoft. 1 Wheeler Street, Suite 200, Ottawa, ON, Canada, K2J 3C2.